Bihar is one of the states in the country, where till now, Monsoon has remained poor. Since June 1, the state has recorded 631.7 mm of rainfall which is 20% less than normal. 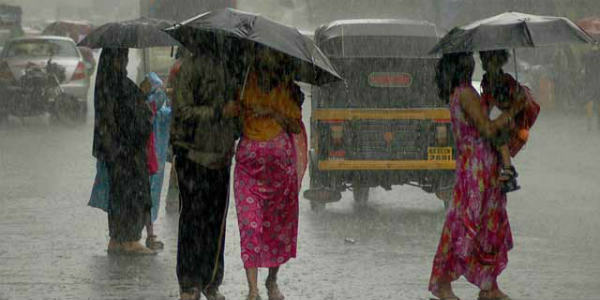 Meanwhile, Monsoon has been active on the state since the last two days and monsoon winds will continue to be effective in the coming days, due to which the monsoon rains are likely to continue in the state for the next one week. In fact, there is a possibility that the reduction in rainfall in Bihar is likely to be compensated. At this time, the axis of Monsoon trough is running across Uttar Pradesh and Bihar. Also, a cyclonic circulation is over Uttar Pradesh. Due to these two systems, the humid south-easterly winds from the Bay of Bengal are constantly reaching Bihar, which has given good Monsoon rain in the state. During the last 24 hours, good rains of 58.2 mm in Forbesganj have been recorded. Muzaffarpur received 8 mm, Supaul 1.3 mm and Gaya received 1 mm rain. There have been sporadic showers in the rest of the state. Now good rainfall will be seen over Bihar for the next few days. According to weather experts, light to moderate rainfall is expected around September 4 and 5 while a few parts may see . According to Skymet's weather experts, circulation will gradually reach near Bihar, due to which rainfall will be reduced in Uttar Pradesh and rains in Bihar continue for the next one week. 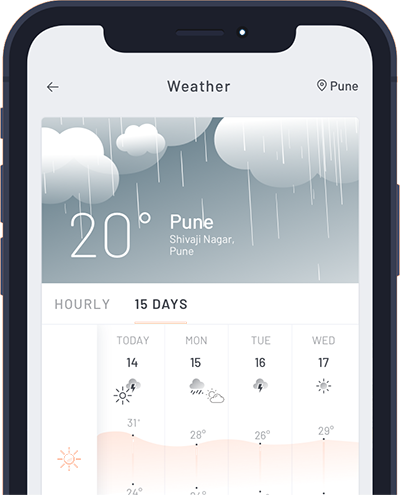 In the meantime, cities including Patna, Bhagalpur, Darbhanga, Supaul, Kishanganj, Araria, Purnia, Chapra, Ara, Madhubani and other cities can also get good rainfall. With the ongoing rain-related activities, the state is expected to benefit and rain deficiency may drop.